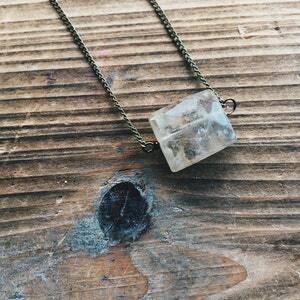 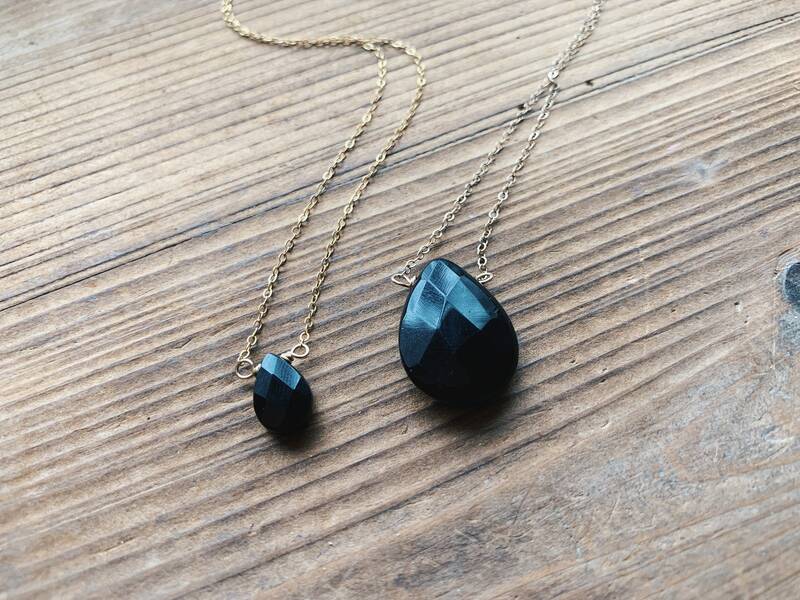 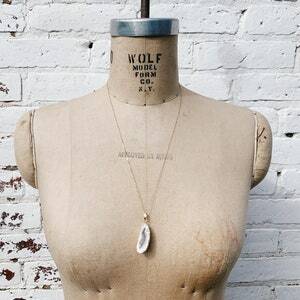 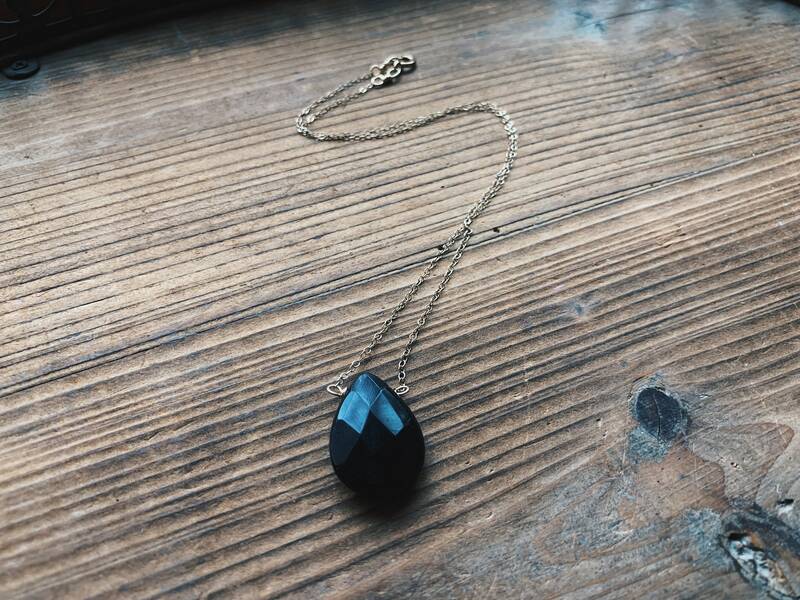 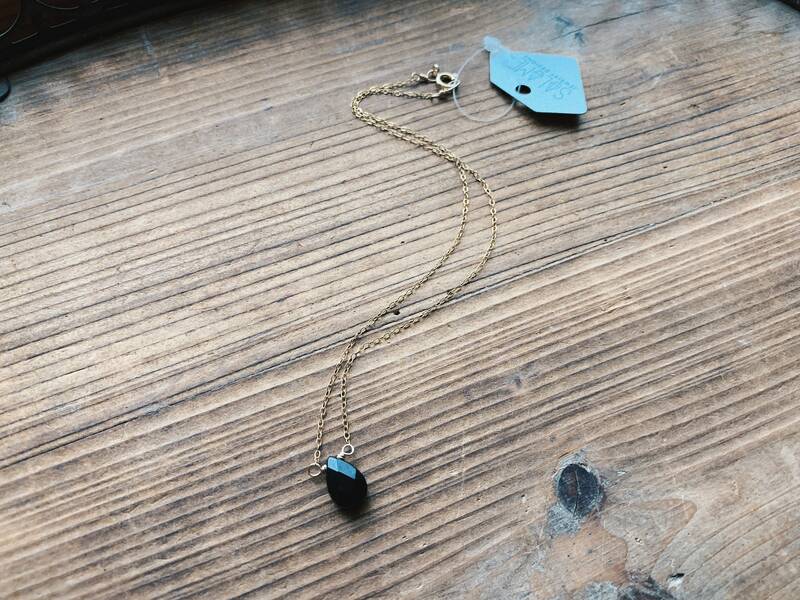 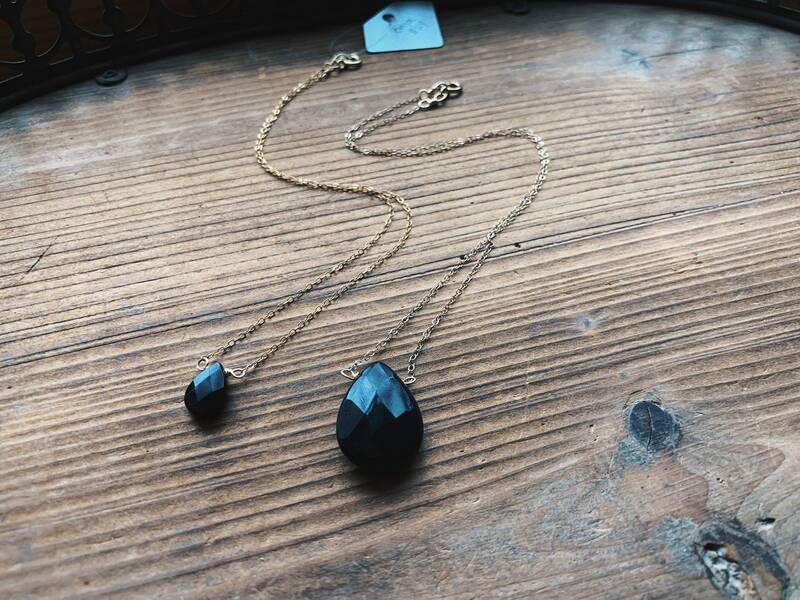 A small faceted onyx teardrop gemstone is wire wrapped into a simple stunning necklace. 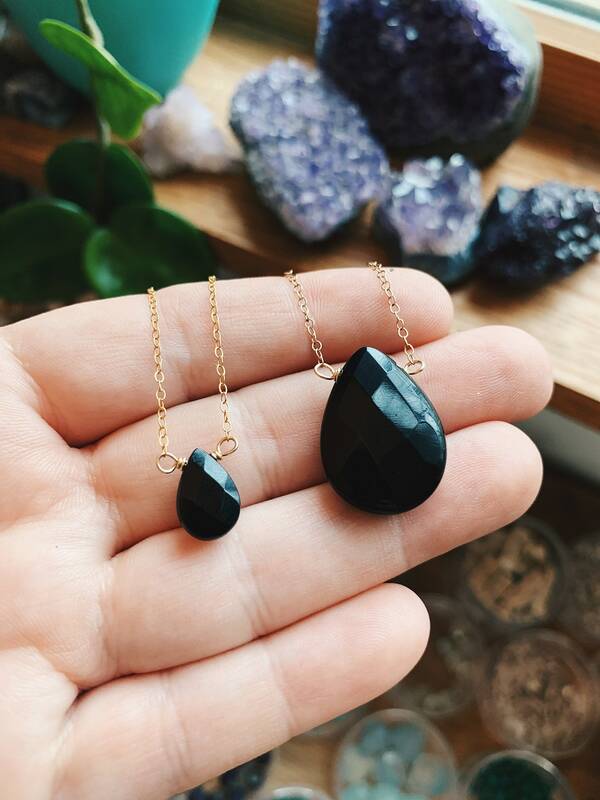 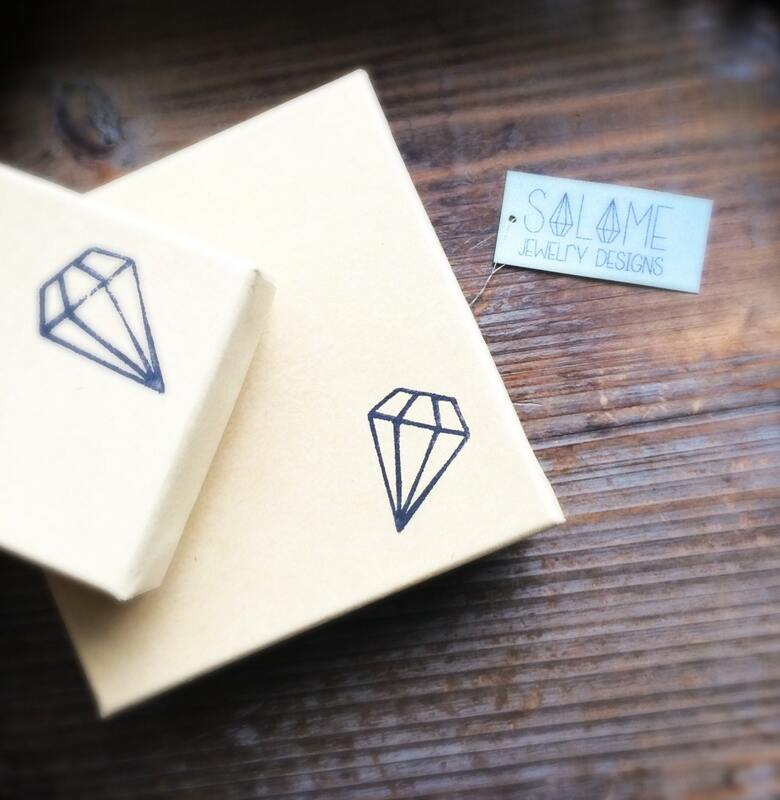 You can choose sterling silver, gold filled or rose gold filled dainty chain and the size of your onyx stone. 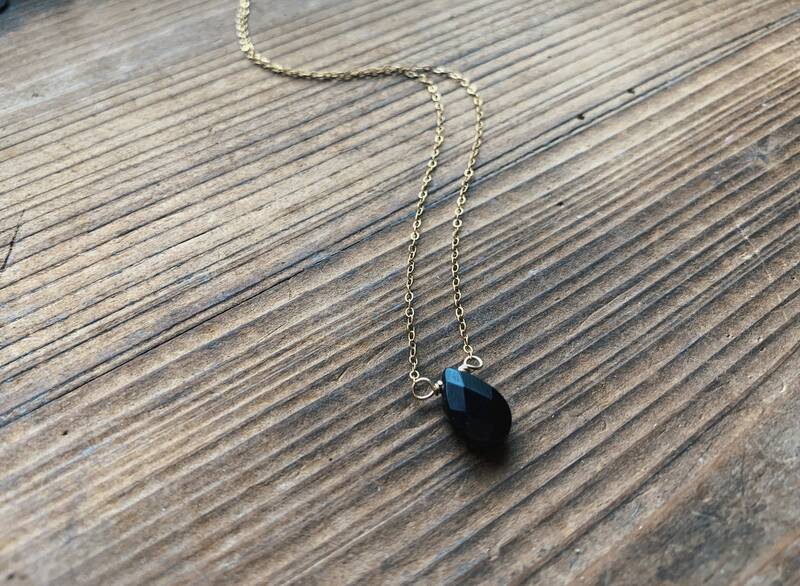 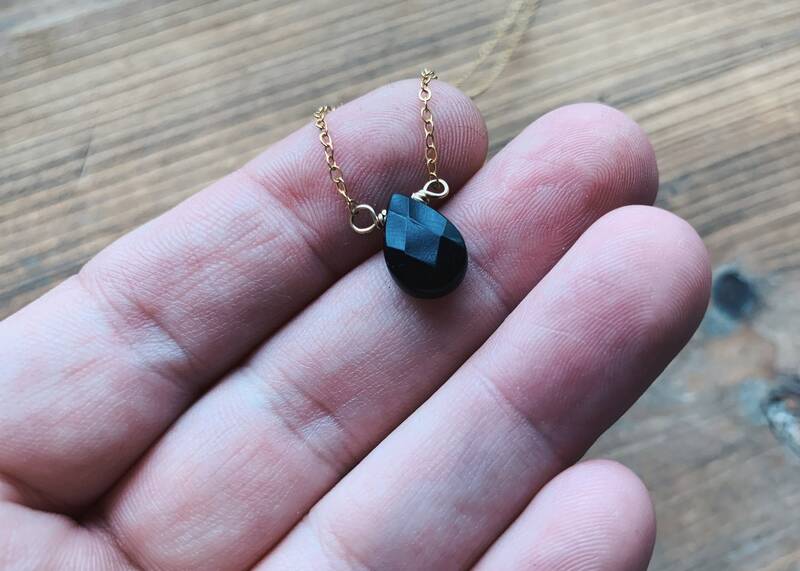 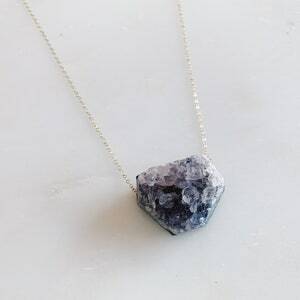 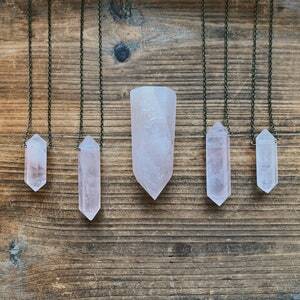 This necklace is the perfect simple accessory for the lady who doesn't wear jewelry or for someone who wants something simple. 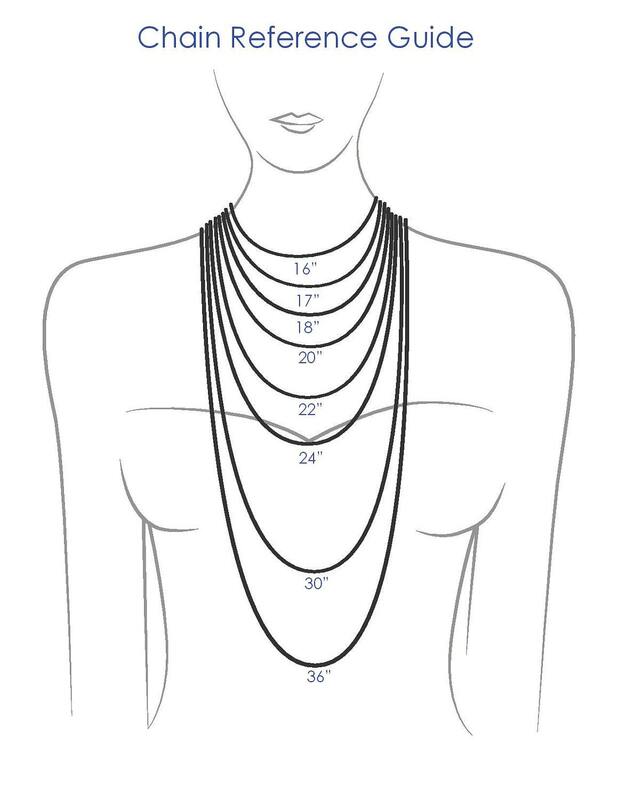 Layer this piece with other lengths for more of a statement.